Has the winter been making your skin feel stressed and dull? 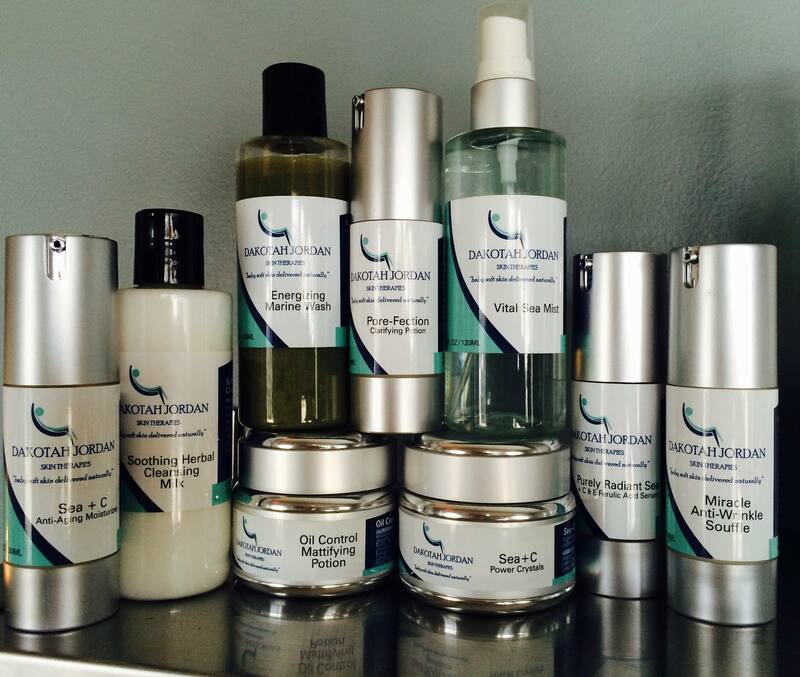 Try a hydrating facial or one of our signature organic products to put a surge of vitality in your complexion. Visit Lapieleskincare.com for more information. — at La Piele SPA. What do you have to lose but 10 years off your face..?